Living in Texas, I’ve learned that I could easily spend a whole lifetime here and not see half the state..it’s almost mind-boggling how huge our state really is. After a recent trip driving up to the Palo Duro Canyon from Beaumont, the sheer square footage of Texas became even more clear to me. 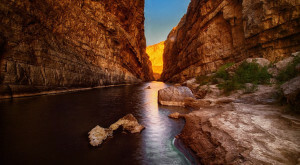 We all know about the Palo Duro, the Big Bend, Enchanted Rock, and tubing the Guadalupe, Comal or Frio..but have you ever thought to visit these less-traveled places? From beautiful retreats in nature to haunted hotels, Texas harbors plenty of secrets sure to satisfy your inner explorer. This less-known haunted hotel opened way back in 1928 to accommodate all the salesmen traveling from coast to coast. While part of the building has been converted into apartments, there are still 5 guest rooms available if you're brave enough to stay overnight. 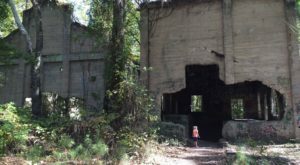 Guests have reported many bumps in the night, strange, shadowy figures, lights going on and off without explanation, and much more. I might consider staying here..as long as my family will come with me! 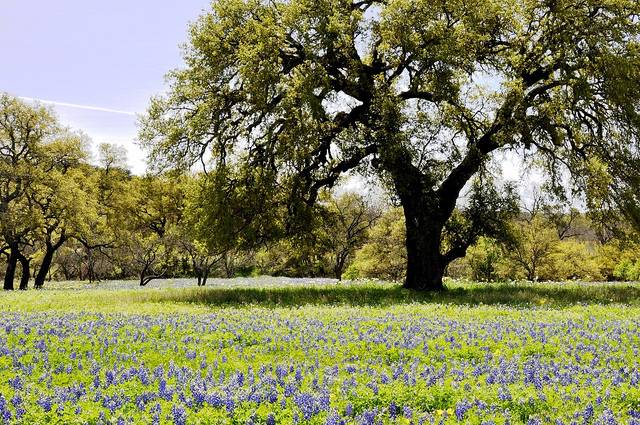 If you drive along this 20 mile stretch of road during the springtime, you'll get to see an endless field of bluebonnets and other wildflowers, plus the rolling hills of the hill country. Texas has plenty of roads to travel for a nice Sunday drive, but many people don't know about this road. 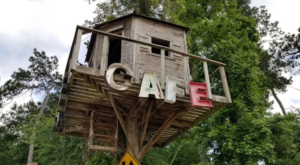 To find it, take Highway 16 to Farm Road 1323 to Willow City; this is where the picturesque scenery of Willow City Loop begins. 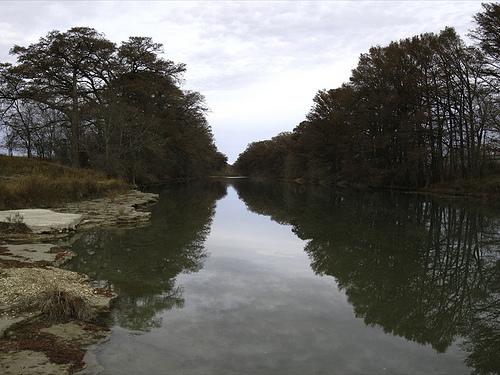 When it has water, the Medina River is one of the most beautiful rivers in Texas, and doesn't attract the crowds that the Guadalupe and Comal do. Lined by giant cypress trees, the Medina offers plenty of shade and a nice place to go kayaking or just relax along the riverbanks. Check the water levels before you head out there, though; the ongoing drought has unfortunately left the river pretty dry in some spots. Named after the bigtooth maples blanketing the land, this area is a must-see around fall, when the leaves begin to change colors. 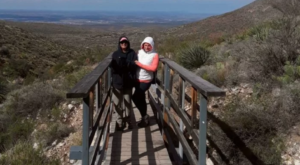 You'll also get to see steep canyons, grasslands, clear streams, and wooded slopes that make up a portion of the Edwards Plateau. 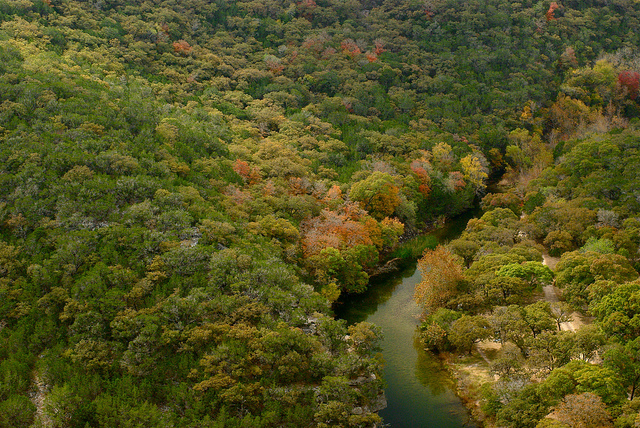 The vibrant colors of the fall foliage can draw a crowd, but it's still one of the less-traveled state natural areas in Texas. 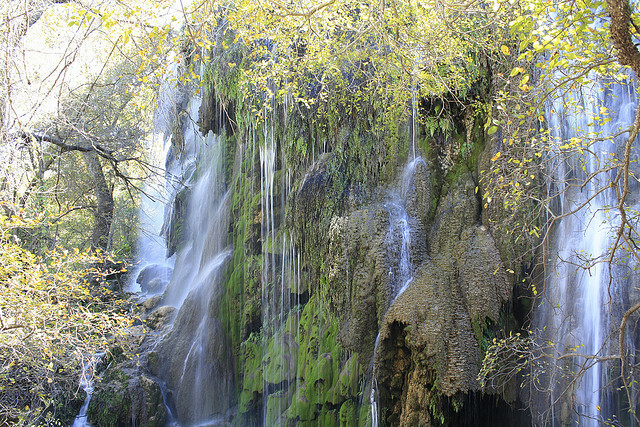 If you opt for the 1.5 mile hike through the rather rough terrain, you'll be rewarded with a view of the Gorman Falls, a secluded waterfall right in the heart of the hill country. 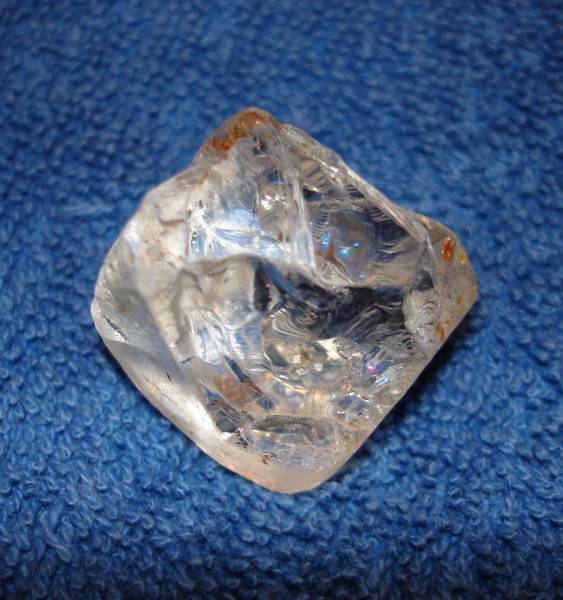 Topaz is the state gem of Texas, so this naturally deserves a spot on the list. There's many ranches in Mason County where you can search for topaz, but the Seaquist Ranch is probably the most popular. So I know I said I wouldn't mention Enchanted Rock, but there's a hidden cave at the back side of the rock that you definitely have to see if you visit. It's pretty small and slippery, so make sure to bring shoes with good traction, flashlights, and plenty of water. There's no guided tour, though, so it's pretty much a venture at your own risk kind of thing. 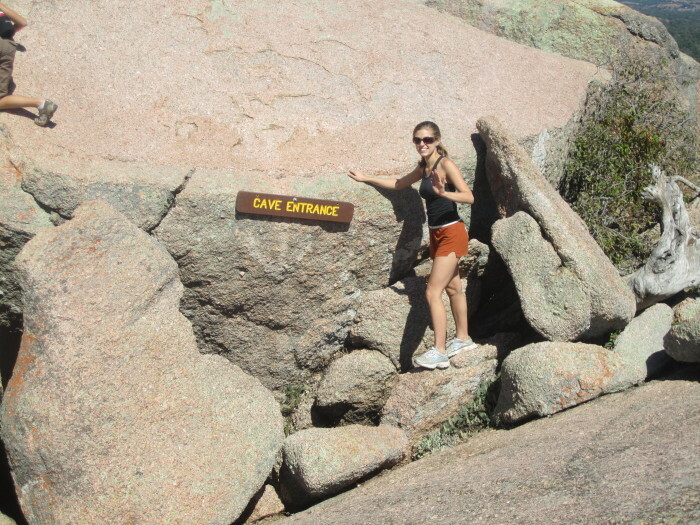 I haven't done it, but the next time I visit Enchanted Rock, I will let y'all know how it goes. 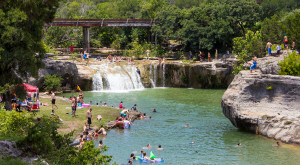 Tired of the overcrowded swimming holes in the summer? No worries; head out to Brinks Crossing, where the Guadalupe River crosses Center Point River Road. 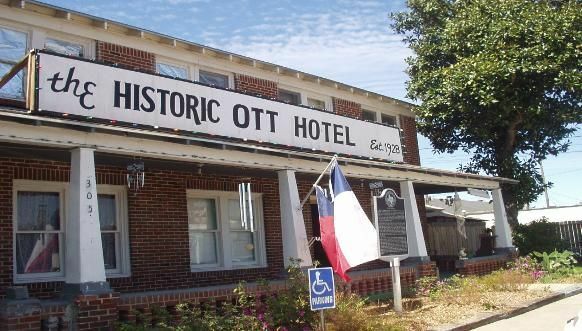 It's one of the true hidden gems of Texas, so don't tell too many people about it! 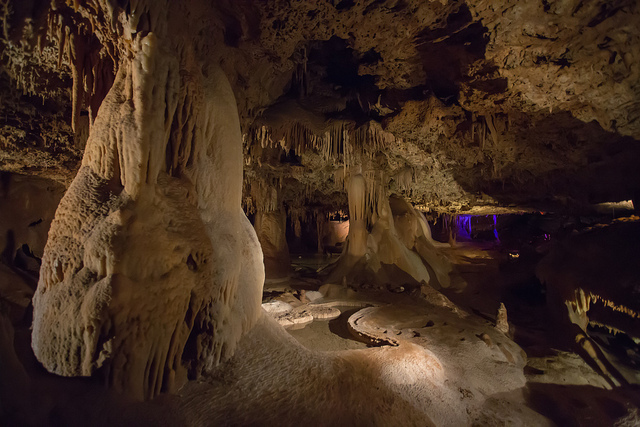 These caverns weren't discovered until 1963, and aren't as crowded as the Natural Bridge Caverns or Longhorn Caverns. 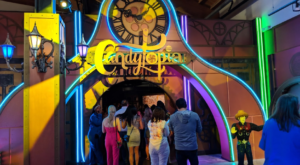 They offer a hidden passages tour which takes you into newly discovered areas of the caverns, but be sure to make reservations well in advance. 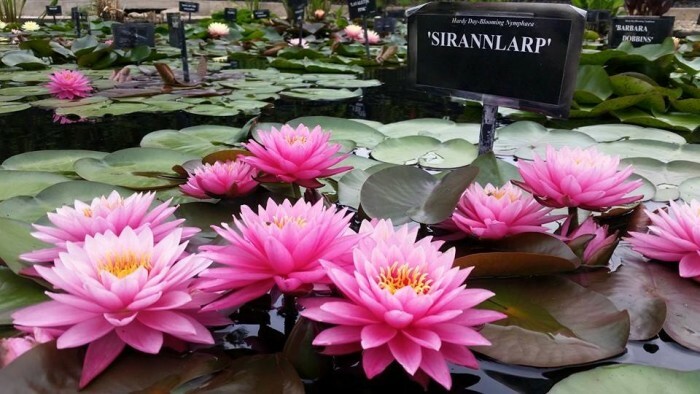 Head out to the Civic League Park in San Angelo from the months of April to October for a beautiful display of waterlilies that you have to see to believe. 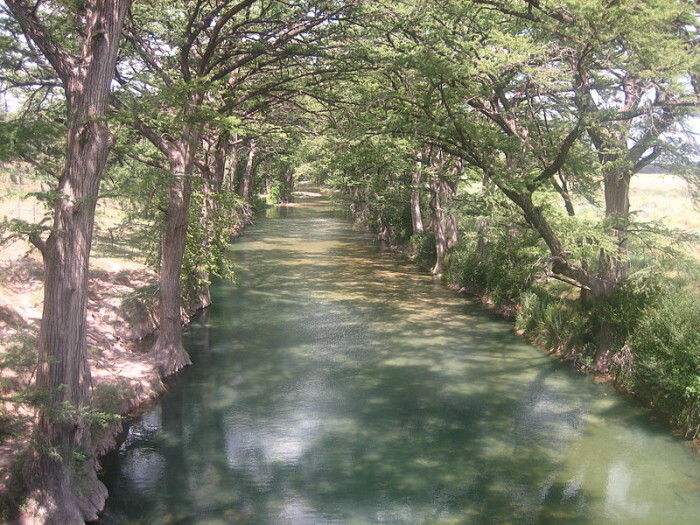 In West Texas, this is truly a hidden oasis. 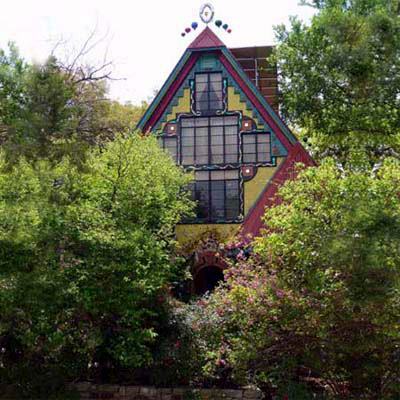 This totally ecofriendly bungalow hidden in the heart of downtown Austin will ignite your childhood imagination and make you feel like you just entered the home of Dr. Seuss. It's quirky, it's artsy..it's Austin in a nutshell. 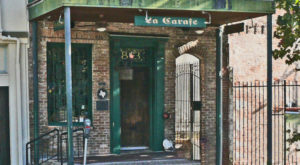 The owners give tours by appointment only, so be sure to check out their Facebook page for more details. 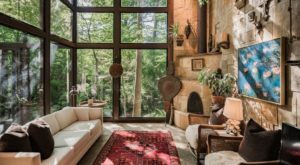 If you want spectacular views of the hill country without too many people taking away from the ambiance, this is the place to be. 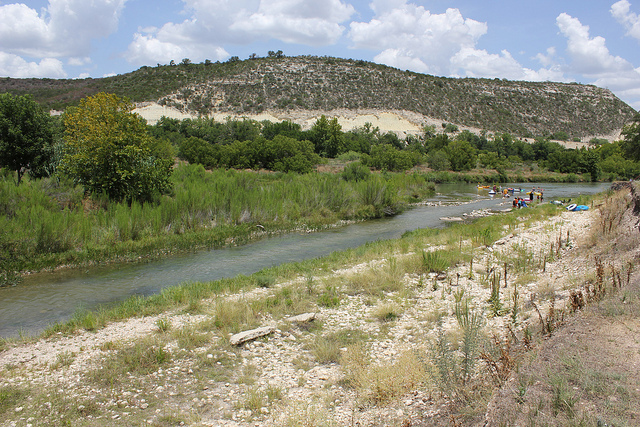 They offer tubing down the Llano River, hiking trails, camping, canoeing, swimming, and more. Looks like I need to hit the road again..so many places to see this summer! I’m an avid explorer myself, so I have definitely added some of these to my bucket list! I know I didn’t cover them all, of course, so please add your favorite hidden gems to the list in the comments below!